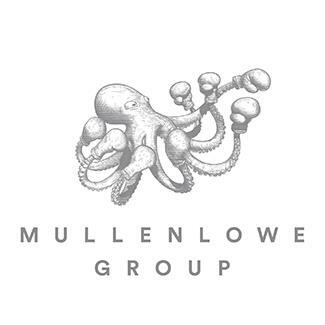 MullenLowe Group is a creatively driven integrated marketing communications network with a strong entrepreneurial heritage and challenger mentality. We are a global creative boutique of distinctive diverse agencies, rich in local culture with both intimacy and scale, present in more than 65 markets with over 90 agencies. With an integrated, hyperbundled operating model global specialisms include expertise in brand strategy, creative content development, performance analytics, and through the line advertising with MullenLowe, full service, integrated digital marketing with MullenLowe Profero, media and communications planning and buying with MullenLowe Mediahub, and behaviour-driven activation, CRM and shopper marketing with MullenLowe Open. We are consistently ranked among the most awarded creative and effective agency networks in the world, and have topped the Effie Index as the most effective global network in terms of points per dollar revenue for the past 6 consecutive years.